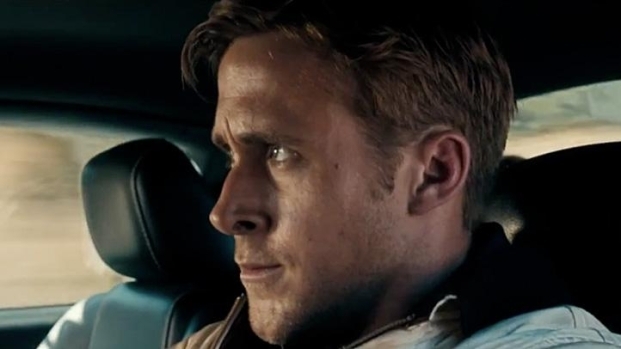 The "Logan's Run" remake Ryan Gosling and Nicolas Winding Refn's are plotting is a pretty straightforward affair, but previously we've only gotten scraps about their other film, "Only God Forgives." A new synopsis, via Collider, should clear up a few questions. Julian, an Englishman living in Bangkok, is a respected figure in the criminal underworld. He and his brother Billy run a Thai boxing club which is in fact a front for smuggling drugs to London. When Billy is murdered, their mother Jenna arrives from London to bring back the body. Jenna is herself the head of a powerful criminal organization and is used to getting exactly what she wants. She sets out to settle the score along a bloody path of rage, betrayal, and vengeance, hurtling toward an ultimate confrontation and the possibility of redemption. "We're doing 'Only God Forgives,' we're shooting that in Bangkok—that's a wild city. It reminds me of a mix between New York and Los Angeles in one city with 12 million people," Refn told us back in September. Earlier reports had the film being about "a Thai police lieutenant whose rivalry with a gangster sees the two settling their differences in a Thai boxing match," and saying that "Julian is on the run from the British police. He runs a Thai Boxing club in Bangkok which is a front for a drugs smuggling operation. He is well respected within the criminal underworld, but deep in his heart he feels that his life is lacking something. He meets a retired cop, The Angel of Vengeance, and finds out that he has to confront his mother." The cast also includes Luke Evans and Kristin Scott Thomas. We'd guessing that Gosling is the Angel of Vengeance, Evans is Julian and KST is mom, but who knows?